Smart, innnovative customs solutions are essential to the F-35 program in order to avoid unnessecary import duty & VAT payments, red tape and shipment delays. Our value proposition to the F-35 program provides certain customs solutions that ensure a smooth and undisturbed F-35 goods flow. 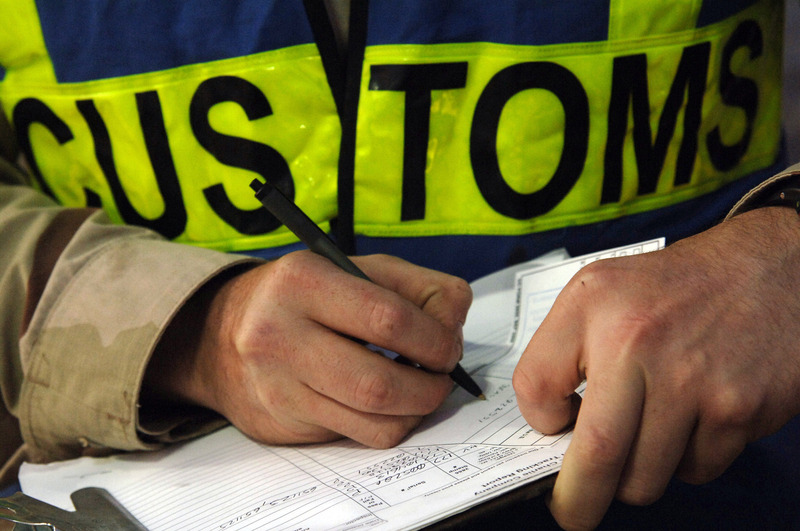 Managing the customs processes in Europe is a key element. Not meeting customs requirements can put the F-35 supply chain at a hold resulting in the fact that F-35’s cannot fly or parts cannot be repaired in time. Our value proposition to the F-35 program provides certain customs solutions that ensure a smooth and undisturbed goods flow. Due to the differences among European countries from a customs point of view, the choice of location of OneLogistics is crucial. When assessing the culture regarding trade and logistics, the customs culture and philosophy, and the daily operation of customs procedures, the obvious choice is the Netherlands. The Netherlands has been and is the main driver within the EU for aligning customs supervision and controls with the supply chain. The principle here is to provide as little interference as possible while maintaining ef cient and optimized customs supervision. The fact that Dutch Customs can and is willing to facilitate and enable the F-35 logistic process is a very special feature of European logistics. From the central customs function governed by OneLogistics to the operation of the customs procedures for the regional warehouse, OneLogistics is also able to manage the customs formalities and requirements in the other countries concerned. For shipments to and incoming shipments from non-EU partner countries, the compliance required can be managed for the customs and related trade requirements (e.g., export controls).